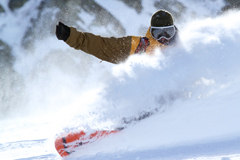 Learn and improve your snowboarding backside 360's. 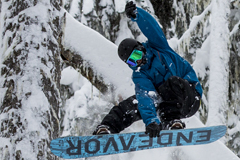 Pro Ride coach and Professional Snowboarder Tim Russell gives some insider hints for backside 360's at Whistler Blackcomb. Give it a go!